Jack is your local Pakenham Building Consultant. Jack has been in the building industry for the past 27 years, starting as an apprentice carpenter and joiner with the state electricity commission. During his apprenticeship he completed his building and construction level 1 and 2 certificates. His next 15 years were spent expanding his knowledge and successfully working in many areas of the residential and commercial construction industries. These include multi storey developments, concrete works, wall framing, roof trusses, second fix, plastering, painting, plumbing, joinery etc. This resulted in Jack having an extensive knowledge of a vast array of building practices both in Australia and overseas, having travelled internationally for projects. This experience was soon recognised by a successful second tier builder who employed Jack in a supervisory role, he soon progressed into the estimating department and furthered his knowledge through project managing some larger commercial projects. This then led to Jack being offered the opportunity to relocate with his family to Broome to open and manager a new branch of the company. As a manager of the Kimberly office Jack oversaw 22 million dollars of commercial and residential projects and the office employed around 50 full time permanent staff. 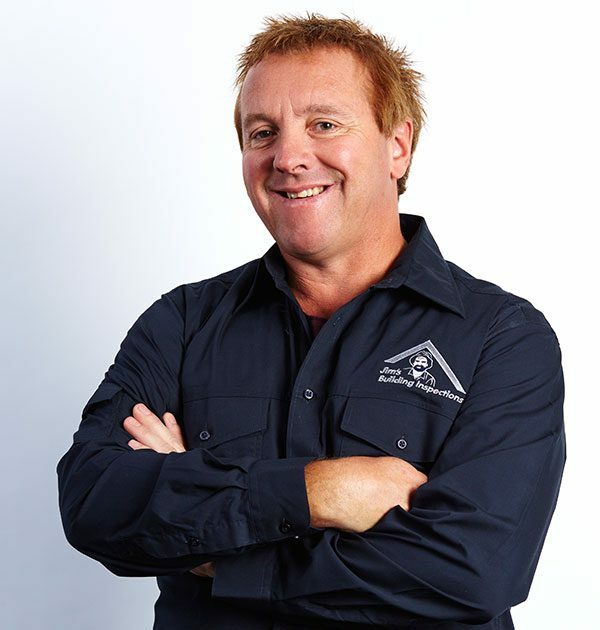 In August last year, after relocating with his family back to his home town in Gippsland, Jack decided to follow his long held dream of running his own business which has seen him move away from the construction industry and into Jim’s Building Inspections. His extensive professional knowledge, full professional indemnity and public liability insurance along with his OH&S experience ensures that all clients will receive excellent service and peace of mind.